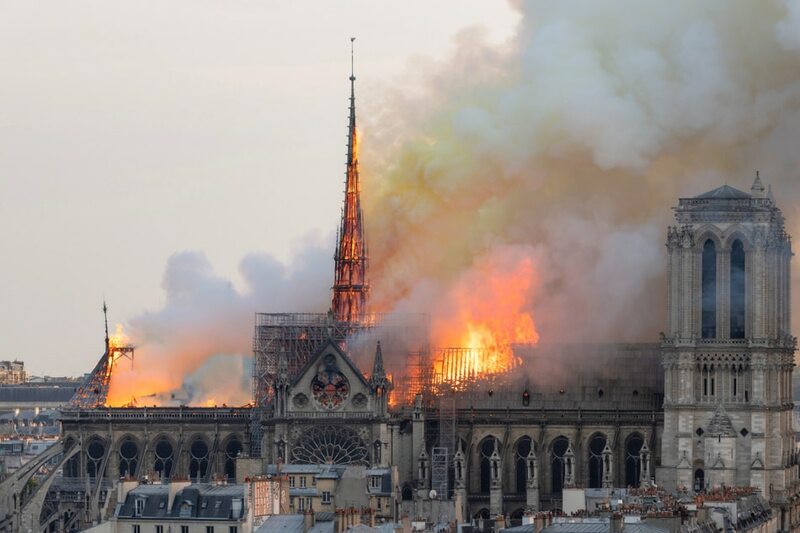 MANILA -- The Philippines on Tuesday offered solidarity with France after flames engulfed the historical Notre-Dame Cathedral. Malacañang, in a statement, expressed solidarity with Paris after a massive fire consumed the cathedral, destroying the French landmark. “Our thoughts and prayers are with the people of France as well as in solidarity with the rest of the world for this heartbreaking incident,” Presidential Spokesperson Salvador Panelo said.